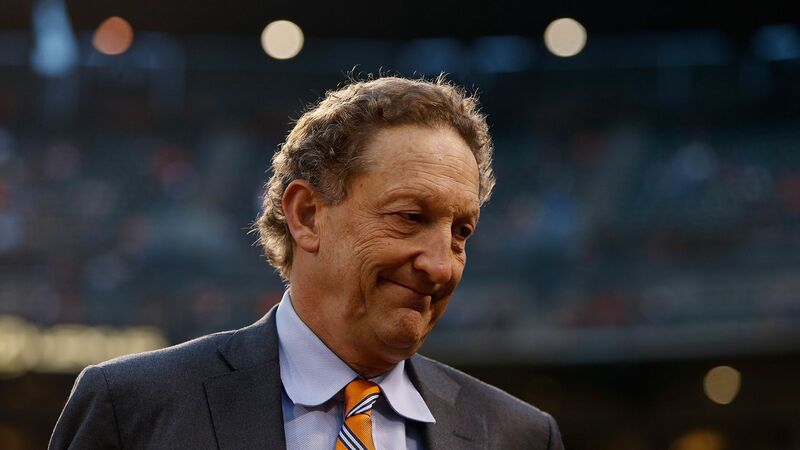 The San Francisco County District Attorney's office said on Wednesday that San Francisco Giants CEO Larry Baer will not face criminal charges in an indictment that followed a public dispute with his wife on March 1, NBC News reports. Details: Prosecutors will not proceed with the case against the Giants chief executive in the wake of a thorough review of the evidence, including "multiple videos, statements from several witnesses and the parties themselves," Alex Bastian, a spokesperson for the district attorney's office said. Meanwhile, MLB has filed its own inquiry and is moving forward with the fact-finding process to determine next steps.